Federal laws and also state laws and regulations restrict the length of time someone can file a lawsuit following an alleged offense. Such time limits are determined by laws and regulations referred to as statutes of limitations. The Pennsylvania statutes (laws) of limitations are Pennsylvania Consolidated Statutes Title 42, § 5501 et seq. Wrongful termination cases normally see three different kinds of claims. Each one has unique statute of limitations. Knowing the following time restrictions is very important, as litigation might be dismissed if started afterwards. 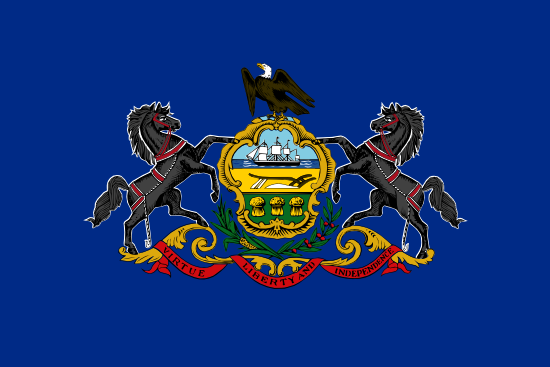 In Pennsylvania, the statute of limitations on contractual complaints is set by the state. The time limits for oral contracts and written contracts can differ. Federal government legislation sets the statute of limitations on workplace discrimination lawsuits, such as pregnancy, race, color, national origin, religion discrimination, gender discrimination or disability. Pennsylvania state legislation determines the statute of limitations on submitting tort (personal injury) claims, for instance defamation, termination in violation of public policy or deliberate infliction of emotional distress. Our website offers information to help you rectify the matter.